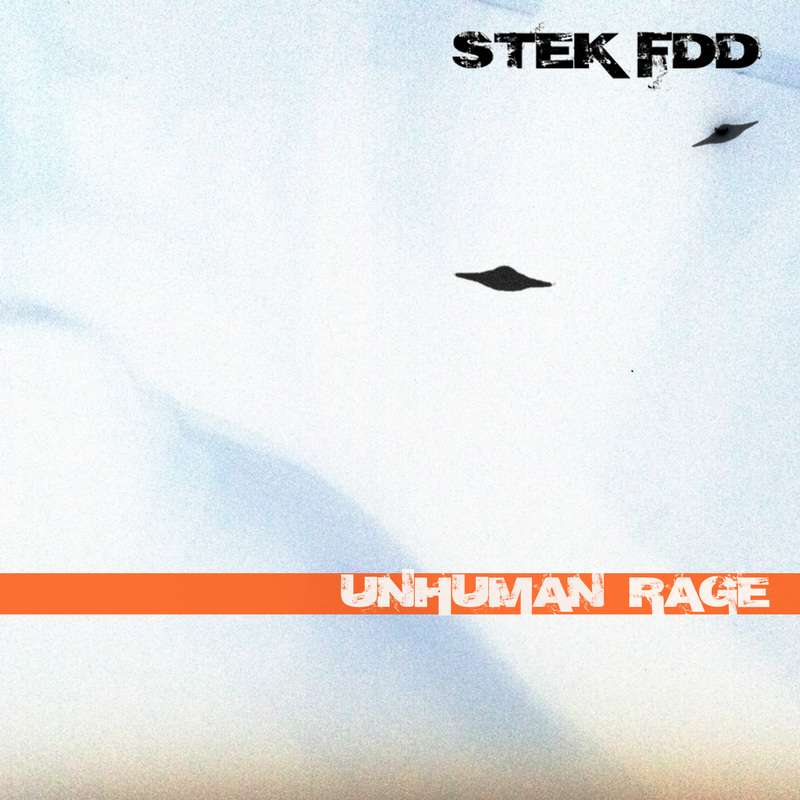 5/oct/2015 – new album release: “Unhman Rage” by STEK FDD. Include 17 tracks. 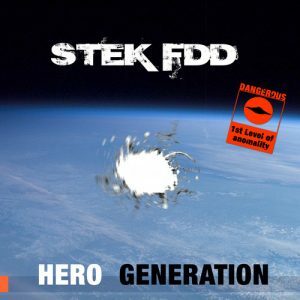 Album with more Electronic sound. Time is coming.. and new album on 95% finished. 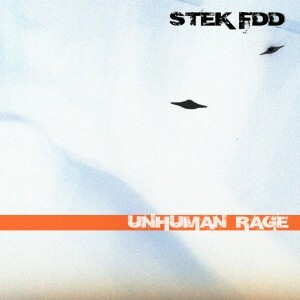 Album contain minimum 14 tracks. 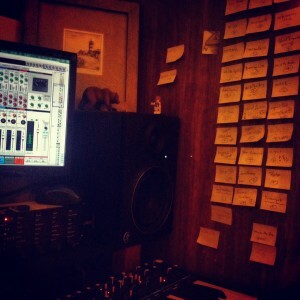 New album name now is covered to pre-release day.. But we can said, its electronic album. 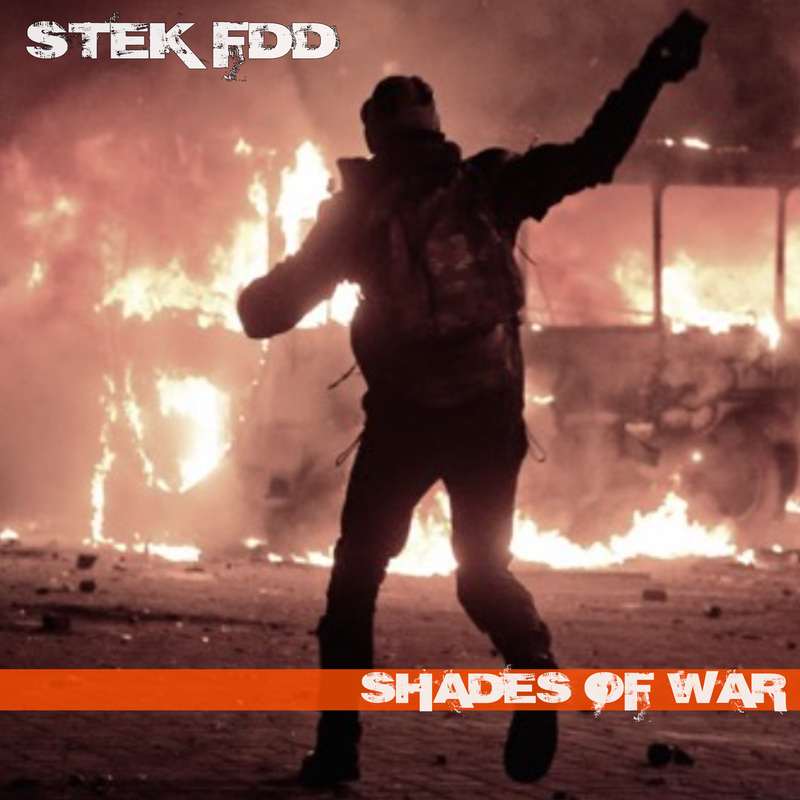 Stay on pulse, and we write when you can listen and pre-order new album 2014 by STEK FDD. 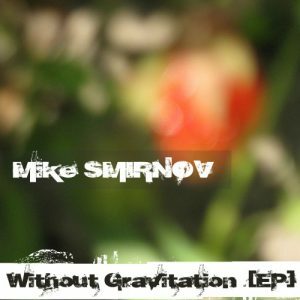 Rhythm based, trip-liked beats, its somewhere sound as oldscool from end of `90, but its very interesting project, that you must listen if like bigbeat, chemical beats, bands as Apollo 440, Lunatic calm, TCM and many many more electronic bands.